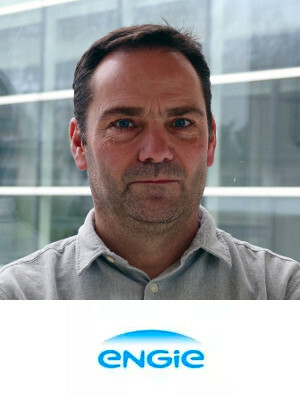 Ralf Bosch joined ENGIE Lab Laborelec in 2007. Since then, he has been working as energy consultant in several sectors of the industry, for academic institutions and for other tertiary customers. In his present position, he manages technical projects or is in charge of the technical achievement of projects tasks in various fields of the energy scene, including smart grids, energy efficiency, smart building energy management, renewable energy sources and carbon reduction and valorization. Before joining ENGIE Lab Laborelec, he worked for an engineering company, also within the ENGIE Group, where he was project leader for tertiary and industrial customers. His job was to follow up these projects from the initial concept until realization and final acceptance.